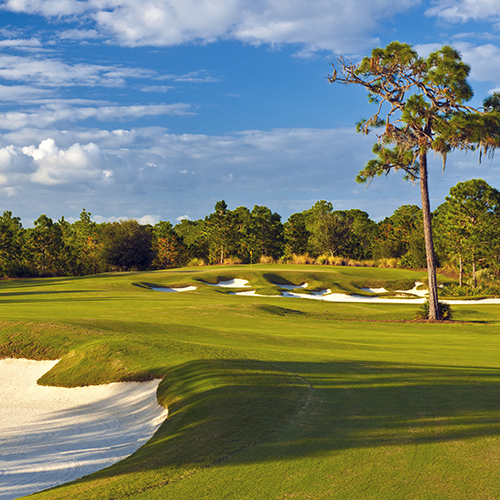 In 2004 Nicklaus and Jacklin set out to find the perfect piece of land for a championship golf course. What they found was a setting full of wildlife set away from home sites and only minutes from downtown Sarasota. Today, The Concession Golf Club boasts an award-winning 520 acre Jack Nicklaus Signature Golf Course designed in association with British great and fellow World Golf Hall of Fame member, Tony Jacklin. The Concession is a nature-rich design full of thought-provoking strategic challenges winding around wetlands, 150-foot pines and 200-year-old oaks with barely a home in view. And with the course's expansive layout, golfers often feel as if they have the place to themselves. It holds the highest Slope Ratings by the USGA at 155. There are no parallel fairways. Each hole runs in a different direction to promote varying wind conditions throughout your round, a characteristic unique to only the world's most elite courses. The Concession is proud of our exemplary golf conditions and camaraderie of the game. In 2011, Rolex bestowed two of their iconic clocks to the club - thus joining an elite group of approximately 40 courses worldwide selected for this honor. Named "Top 100 Courses in the U.S. 2009" by Golf Magazine, The Concession Golf Course was designed by Jack Nicklaus in association with Tony Jacklin. 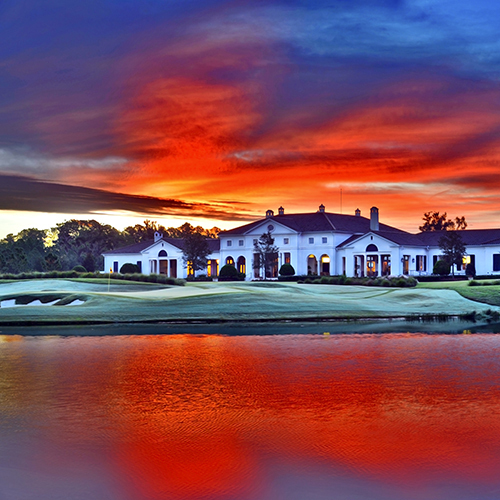 This 18-hole par 72 course is set on the border of Sarasota and Bradenton in Lakewood Ranch, Florida on 520 acres of ruggedly pristine land dotted with massive oaks and majestic pines. Meticulous attention to detail is evident throughout. With only a few rooflines visible from the course, its core design offers a natural and uninterrupted golf experience. Coupled with scenic water features, breathtaking vistas await every turn. The Concession Golf Club doesn't just offer spectacular views and peaceful surroundings. It offers a challenge - a challenge so unique that it is one of the only golf courses in the United States to have the highest possible slope rating from the championship tees. From our championship tees the course measures 7474 yards. For those not ready for championship tees we have five different sets of tee boxes for all levels of play. Regardless of your skill level our course provides an excellent challenge. Complementing the championship golf course is one of the world's largest private practice areas where Members can hone their skills. Ranked by Golf Digest as one of the "75 Best Practice Areas in the US", The Concession Golf Club boasts 23 acres of facilities including, a dual-ended driving range, 10,000 square-foot putting green, and 14,000 square-foot chipping green. Our practice area allows you to practice shots up to 80 yards and simulate any shot on our course. The Concession Golf Club is one of only a handful of clubs in the U.S. that feature Titleist Pro-V1 practice balls throughout the facility.